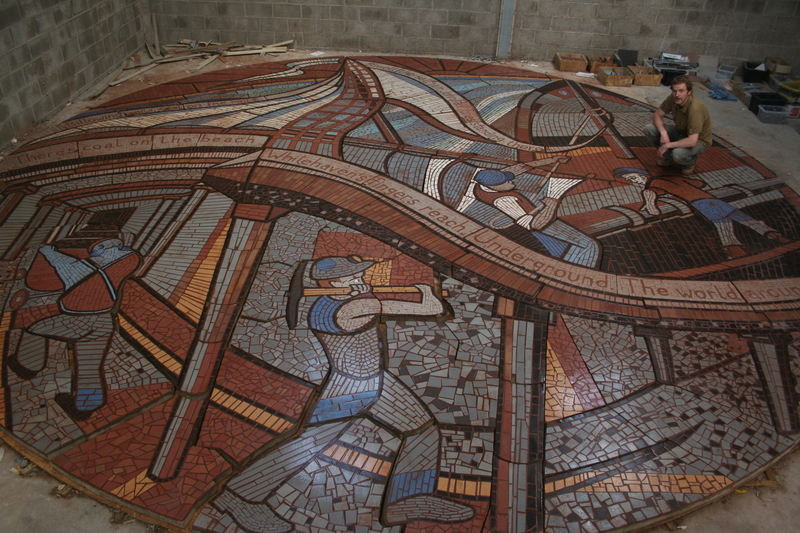 Currently we are working on a large scale mosaic floorpiece which will be installed in Sept 2010. Commissioned by The National Trust, it will be located at the ‘Candlestick Terrace’, which can be found on the south side of the harbour at Whitehaven in Cumbria. 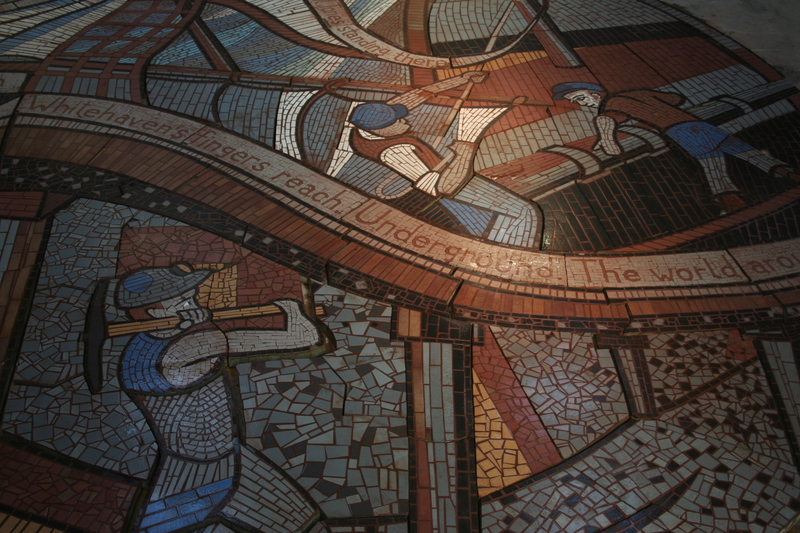 The mosaic will measure over 8.5M in diametre and will take over three months to produce by a team of three artists. The design pays homage to both the nautical & coal mining heritage of the town.